Do you have an old pool that needs some serious makeover? Or did you just move to a house with a hideous one? Worry not. An outdated pool is not only an eyesore but it can also be a threat to the safety of family and friends. Thanks to the variety of pool decking options and services that are available nowadays, you can easily have that swimming area renovated without having to break the bank. The first thing you encounter when approaching a pool is the pool deck. Now it may just be something you step or walk on but it could definitely make or break the overall aesthetics of any outdoor space. 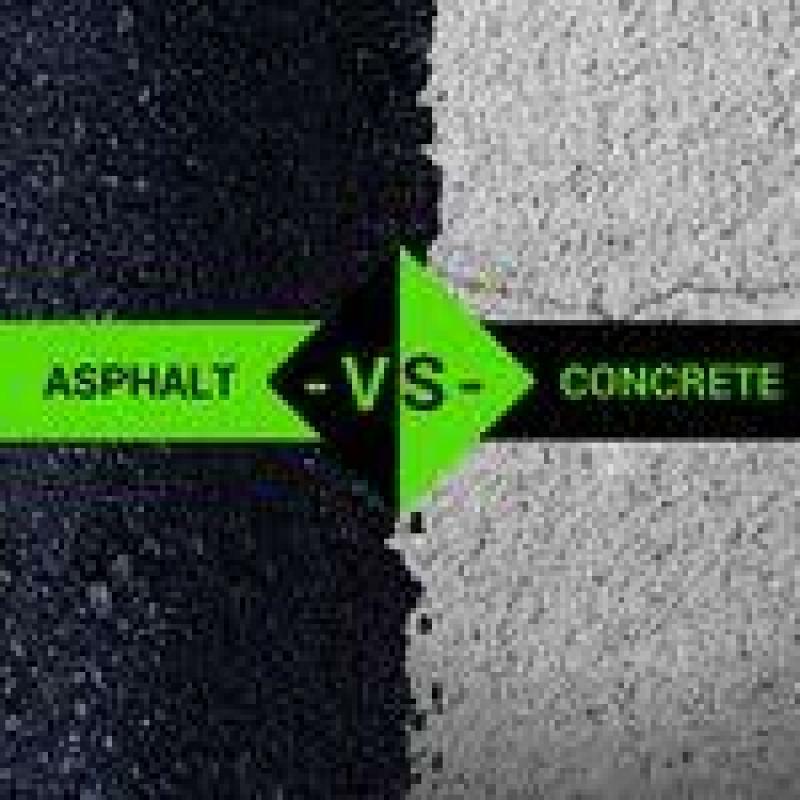 The great thing is that you don’t have to spend excessively for a new deck because professional concrete contractors now have more options to offer at more budget-friendly prices. Concrete is not the same boring gray stuff that most people are used to. Nowadays, you can choose from a variety of designs, colors, and textures to make it more sophisticated and functional. Lights add drama and extra illumination to any pool, especially at night. While LED bulbs are more expensive to purchase and install, it is more energy-efficient, thus, helping you save money in the long run. The great thing about this type of lighting feature is that it comes in a variety of colors so you can customize the look of your pool. It can be installed above or underwater, whichever you prefer. Solar energy is a lot cheaper nowadays because solar panels are more accessible. This provides a great opportunity for you to add additional features that may require the use of electricity, such as lights and heaters. You may also add solar-powered water fountains, waterfalls, or sprayers. Not only will these enhance the look of your pool, it will also prevent standing water stagnation and the breeding of unwanted organisms on the water surface. One of the hottest trends in swimming pools nowadays is the adaptation of a salt water system. This means your pool will use salt instead of chlorine. There are many reasons why people prefer this system. One is that it is a lot easier and safer on the skin and eyes of swimmers. Also, because you won’t have to deal with store-bought chlorine that requires careful handling and storing, you get to save more on pool maintenance. Another thing you could try to make your swimming pool more attractive is by targeting the features surrounding it. 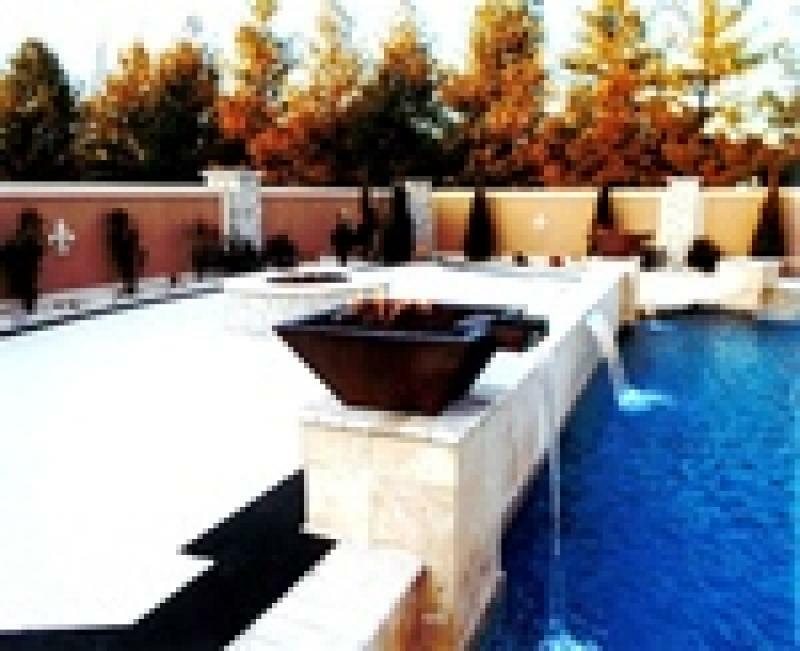 There are many cheap pool enhancement options you could consider like adding outdoor furniture, plants, outdoor décor, huge umbrellas, and a lot more. The swimming pool is meant to be a place for fun and recreation and making it a lot friendlier and functional, even on a tight budget, can make it the best outdoor space for family and friends to gather.